The so-called minister of natural resources of the occupied peninsula Gennady Naraev admitted that the woods are being cut down on the peninsula. Trees are destroyed due to the construction of federal highways and other infrastructure. 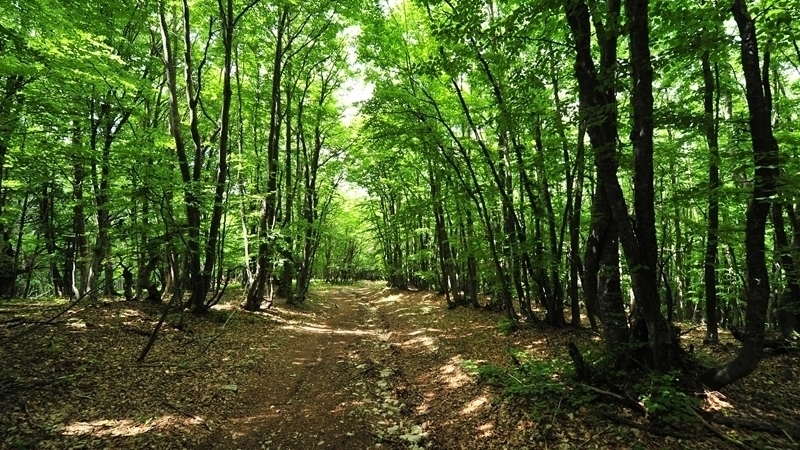 "There is much work to do in the Crimea, as the forest cover of the republic makes up only 10.7% of the total area," he said during a tree planting campaign in Bakhchysarai district. This year, the invaders have already held auctions on the sale of woods, which were organised by the so-called Ministry of Property and Land Relations. According to preliminary estimates, the peninsula received 10.6 million rubles from one of them, however, the invaders do not specify what the funds will be directed to. Earlier, the cognac factory was sold under the hammer in the Crimea as well. Developers destroy vineyards of Yalta "Massandra"